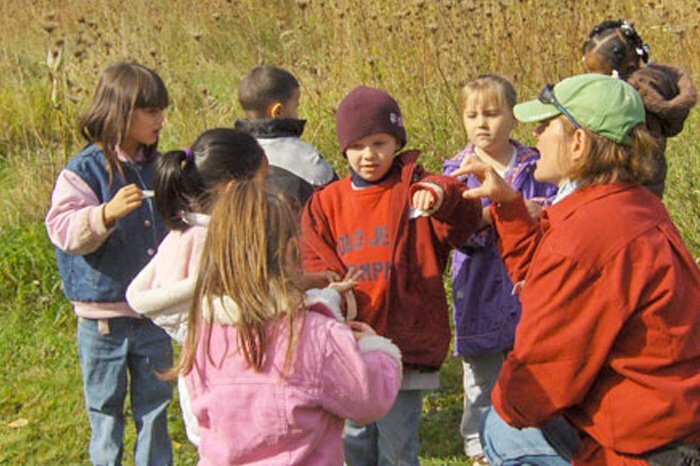 Environmental Education programs are not just for kids! Adults and teenagers can also enjoy and learn outside. 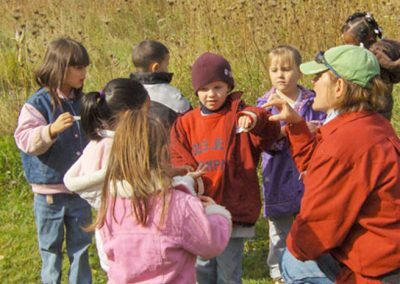 Beaver Brook offers adult hikes, herb classes, mindfulness in nature, family campouts and more. Click on the Agenda tab on the far right for a list of upcoming programs. Click on each individual program for more information or to sign up. Also Register above.